Crossbreed Holsters was started in 2005 by Mark Craighead. 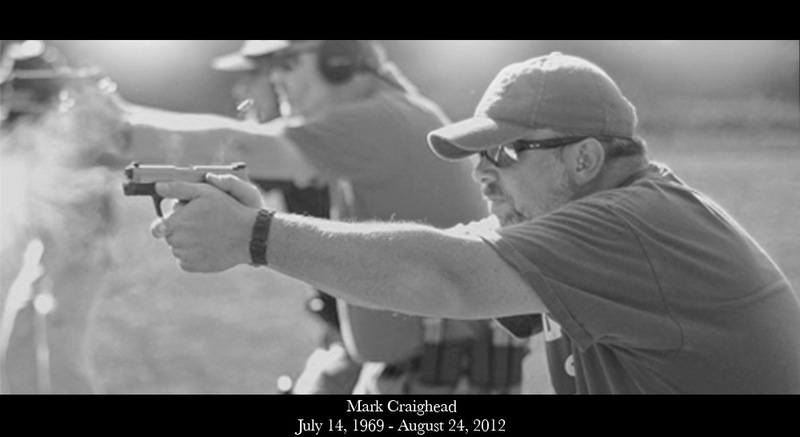 An avid shooter, re-loader, and CCW permit holder, Mark was introduced to firearms by his father as a young boy. His interest and involvement with firearms, particularly handguns, continued throughout the years. Through much trial and error, Mark became familiar with holsters, learning what worked and what did not. After collecting the proverbial “box of holsters,” Mark decided to design his own incorporating the best features and discarding all of the non-functional design elements. The result of these efforts had Mark hand-crafting a new breed of holsters. Within just a couple of years, Mark’s holsters had achieved such popularity that his company, CrossBreed Holsters, gained national recognition as a maker of some of the best and most functional concealment holsters available on the market today. Each holster is handmade and hand-molded by craftsmen personally trained by Mark. They continue to pass on the skills, traditions, and attention to detail to the new generation of craftsmen who have joined the company. 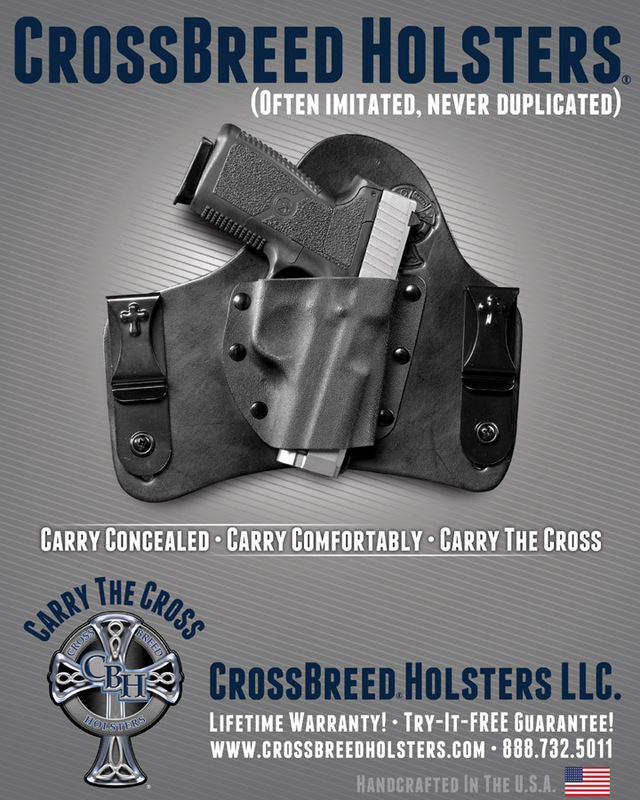 CrossBreed Holsters raised the standard for customer service in the holster industry by offering a two week try-it-free guarantee and a lifetime warranty. This service continues today with each and every holster that goes out the door. CrossBreed Holsters’ customers are customers for life. Mark was often asked about the origin of the name CrossBreed Holsters. He was never ashamed to answer that, although there is some reference to the hybrid nature of his designs, the larger meaning behind his company’s name references the Lord Jesus Christ and His sacrifice upon the cross which was made for all mankind. Mark’s passion for his business, his customers and the industry was great and we honor Mark with every holster crafted for you, the customer. The Craighead family would like to thank you for your continued support of CrossBreed Holsters. They are committed to promoting that same passion throughout the company as they continue on with Mark’s vision, providing the absolute best concealed holster on the market today.